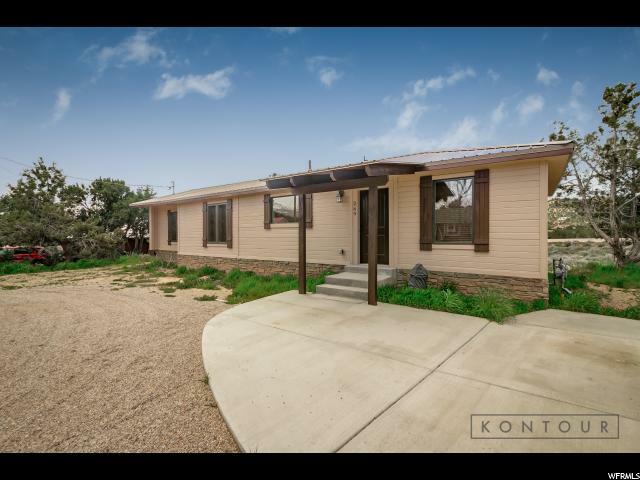 All Central homes currently listed for sale in Central as of 04/19/2019 are shown below. You can change the search criteria at any time by pressing the 'Change Search' button below. 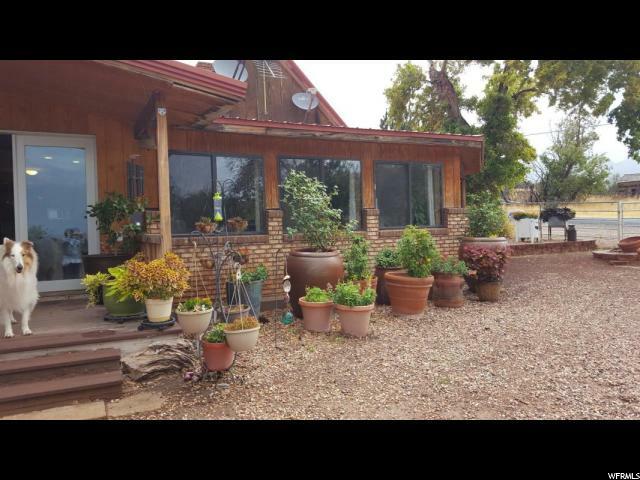 "Charming Central Cottage only 25 miles from St George city. Take advantage of living in the beautiful So Utah mountains. Dark stary nights and the enjoyment of all four seasons. 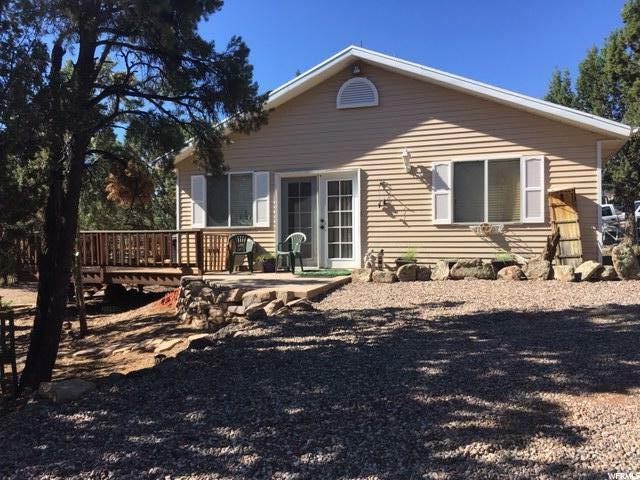 This darling home is perfect for your primary residence or a mountain getaway. Easy year round access. Large deck to enjoy the mature trees and views. Nicely maintained corner lot. Two nice storage sheds."